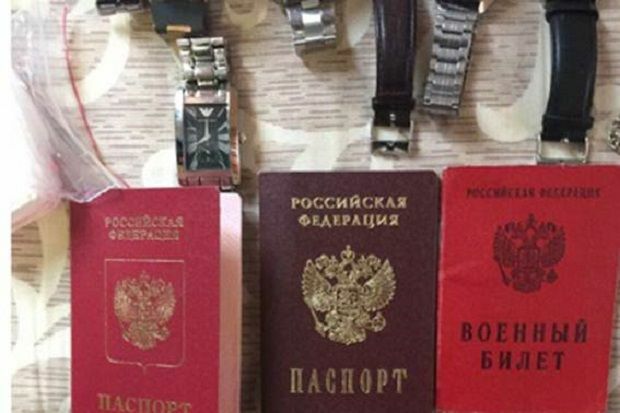 Law enforcers in Kyiv region have detained a 33-year-old Russian national, who stored in his apartment a number of weapons, a TNT block stuffed with screws, lock-picks, and drugs, according to the National Police press service. The man was detained under Article 208 of the Criminal Procedure Code of Ukraine, the report said. "Currently, we are verifying the way the detainee crossed into Ukraine and the actual purpose of his visit. In addition, we are investigating into his participation or involvement in plotting terrorist acts or sabotage, as well as if he had any accomplices, and who were his supervisors," the police said. As UNIAN reported earlier, during a routine inspection in the lobby of one of the subway stations in Kharkiv, the police detained an individual, seizing from him three RGD grenades and fuses to them.